Interested in investing in the stock market? Although it’s high risk, stock investing is one of the most effective ways to increase passive income, fund your retirement, or boost capital since it offers a very high return. It is also their responsibility to provide regular updates to their clients through reports, transfer earnings to bank accounts, and, most of all, educate their clients about stock markets and investing so they too can actively participate in the decision making. 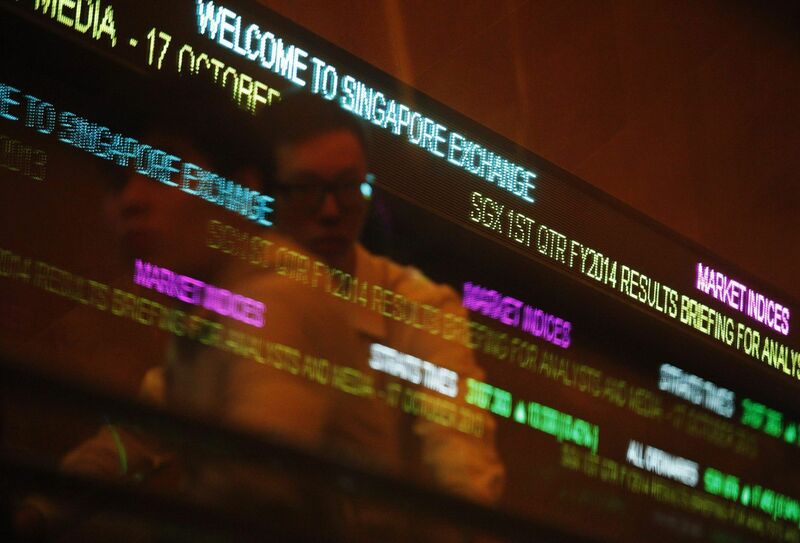 Here are some of the recognised stock broking firms in Singapore. If you want to have more control over your investments, you can open your own brokerage account online and access almost the same tools used by the traditional stock brokers. It’s convenient – They can keep track of their trading account anytime and anywhere, even when the market is already closed (of course, they can’t trade at these hours). It’s cheap – They can start investing for as low as $1,000. It’s a great learning experience – Since they are the ones who make the decisions and trade, they are forced to learn as much as they can about the market. Online trading companies, meanwhile, provide reports, market updates, and other information that can be used during analysis and decision making. Know more about how to apply in an online account and invest in your first stock. A Forbes article has compared buying mutual funds to riding a limousine since you have a proficient driver taking the lead. In mutual funds, various investors pool their money. Then a dedicated fund manager identifies, takes care, and monitors a diverse portfolio, which can include bonds, money markets, and, yes, stocks. Investing in the stock market through a mutual fund is ideal if you don’t want to be an active trader, you don’t know much about the market and you’re not willing to learn more about the details, or you believe somebody else can do a better job than you. Newer types of life insurance policies are investment linked, which means a part of what you’re paying as a premium goes to investments such as stocks or bonds. This way, you not only financially protect yourself and your loved ones protection during an illness (depending on the rider options of your coverage), you also grow your money, which you can then use for retirement. MoneySense has an in-depth discussion about ILP. 1. Work closely with a financial adviser if you don’t have sufficient knowledge about stock investing. 2. Don’t have enough money? Apply for personal loan in Singapore. You can actually use the loan to start trading or investing in the stock market. Certain banks offer share financing options, in which you pledge a portion of your shares to your loan. But be careful. Read the fine print and learn more about the offers as these loans can be quite tricky. With all this information, may your introduction to stock investing be less difficult and complicated than you think. Whilst you purchase a stock, your input into a courting — considered one of many long-term commitments to companies that you can select to make for the duration of your stock investment journey. Preferably all of your share selections can be winners. Singapore share market is a share trading platform allowing investors & traders trading with shares of various listed companies as well as derivatives. While making investment in stock market, grasping the fundamentals is prior, and once you get strengthened by means of strong fundamental of making investment, it would be beneficial to make the most in Singapore stock market. Here are the stock investment tactics uncovered that must be considered to win the market.